Looking for jobs in London? London is a city of incredible opportunity for job seekers with thousands of new jobs created by it's thriving business community in the past decade. Businesses from around the globe choose to make London their base, it's a city attracting new business start ups and is a magnet for direct foreign investment. The city a hub of entrepreneurialism and innovation and while the city provides the headquarters for more FTSE 500 companies than New York, Paris or Hong Kong, there is a multitude of small and medium sized companies providing millions of jobs. 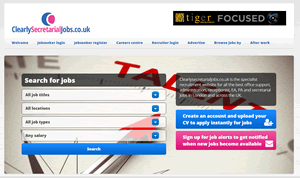 This site is your gateway to a successful job search by providing you a comprehensive directory of job boards and recruitment agencies who are seeking candidates to fill vacancies in London. 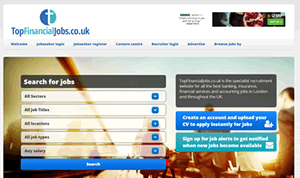 Browse the comprehensive directory of all the best job boards offering jobs in London. 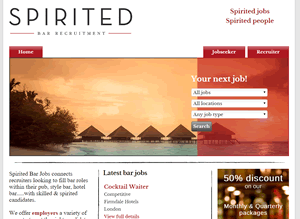 These sites offer an extensive database of vacancies, enabling candidates to search and apply for London jobs advertised by many different recruitment agencies and employers. Most enable candidates to create a profile, upload their CV and register for an email alert service where details of new employment opportunities matching the candidates requirements are delivered daily directly to their inbox. 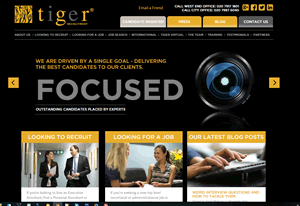 Recruitment agencies are intermediaries who undertake candidate sourcing and screening. 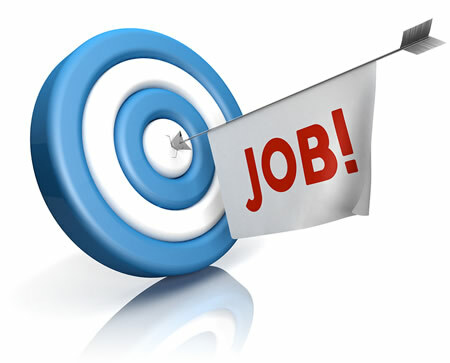 Their task is to find suitable candidates for employment opportunities on behalf of their client, the employer. It makes sense to register with specific agencies who operate within the industry sectors which are relevant to you.